A laminated all purpose map packed full of information to help you really get to know an area. The 32 Landranger maps cover the country. 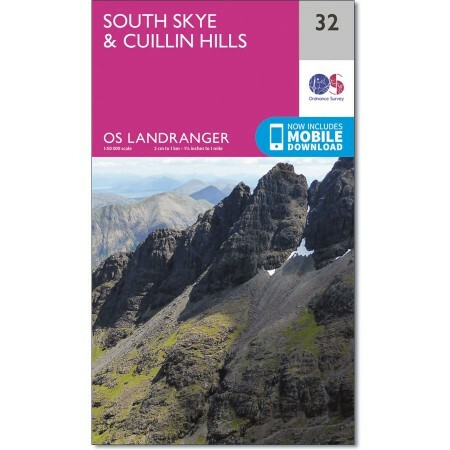 Each map covers an area of 40 km by 40 km (25 miles by 25 miles) and like other Ordnance Survey maps, National Grid squares are provided so that any feature can be given a unique reference number. This new edition includes access to the online edition for mobiles.